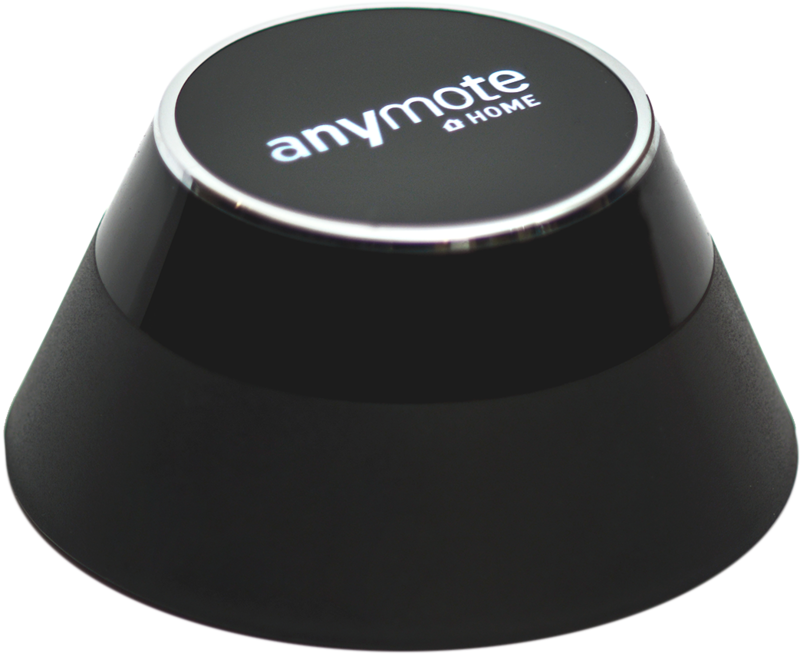 AnyMote Support – Frequently Asked Questions - How do I get my TV to mute when my phone rings? need help setting it up? Knowledge base : Automation features > How do I get my TV to mute when my phone rings? See the AUTOMATED TASKS section above. This is an Android only functionality. What are automated tasks and how can I use them? 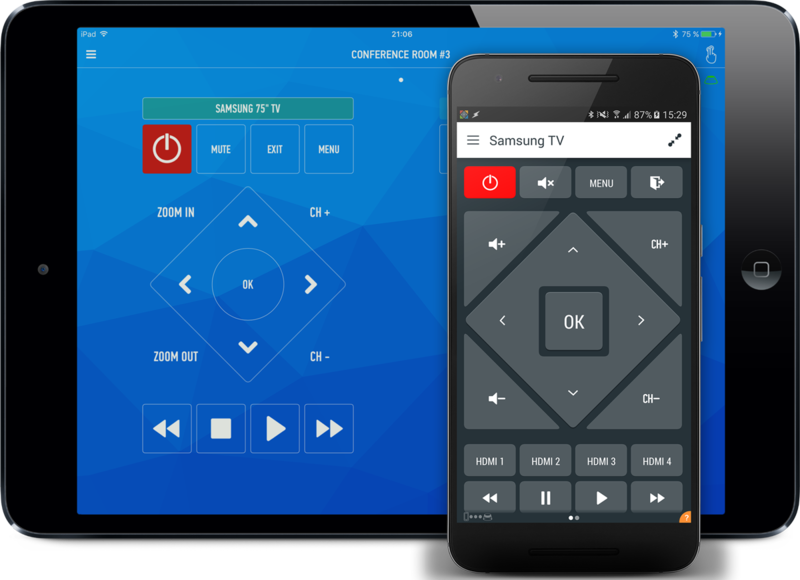 How do I get my TV to mute when my phone rings? Using macros to send multiple commands with a single touch. How do I control my electronics using only my voice?